As one of the more common hose fittings, Continental NH3 is a leading manufacturer of hose barbs. 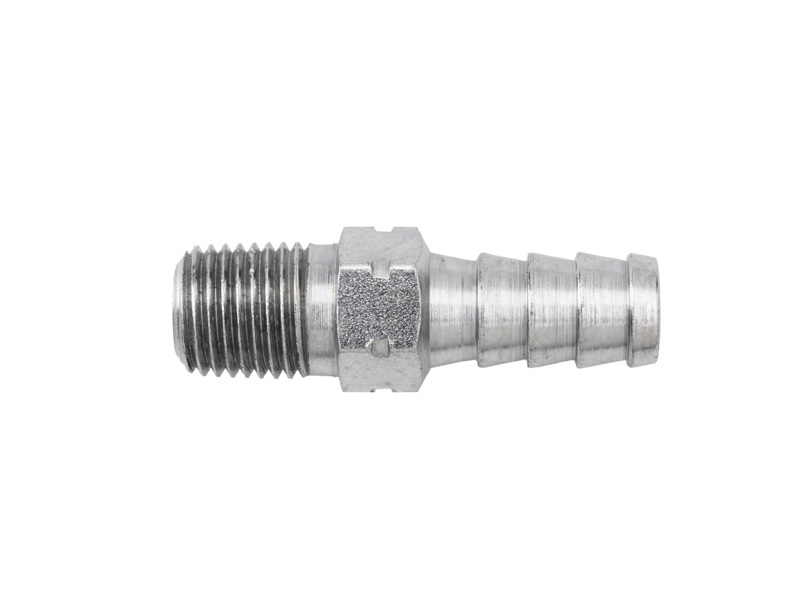 NH3 hose barbs are used to connect hoses or tubing together. 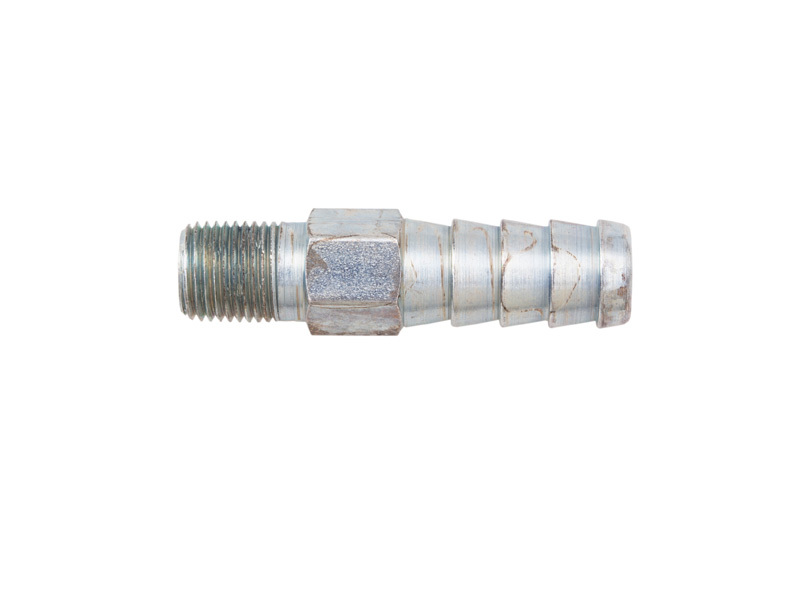 Our stock of NH3 (anhydrous ammonia) hose barbs includes four primary sizes: 1/8” and 1/4" MPT that comes in either 3/8” or 1/2" hose barb. 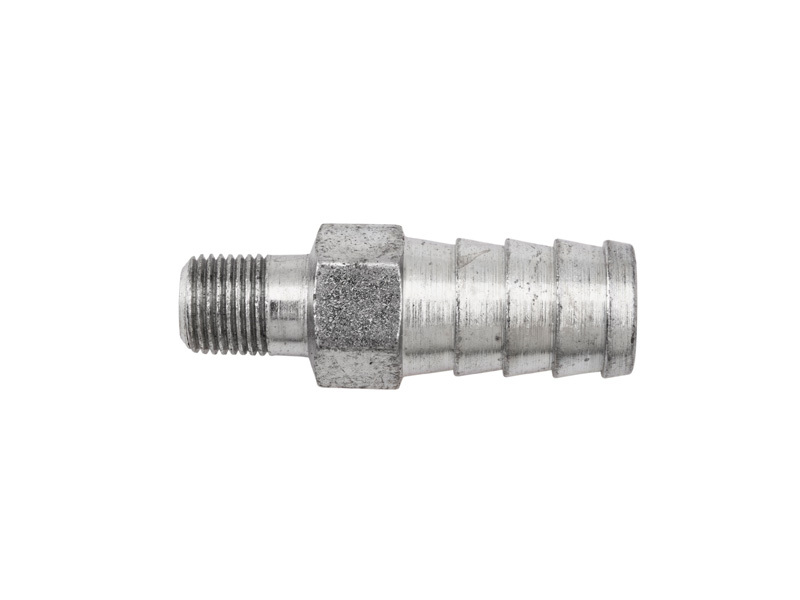 Also available is four standard-size orifice hose barbs. They are available in stainless steel and regular-plated steel.